You’ve weighed the pros and cons and have decided it’s time to move. Maybe you’ve been transferred to your current company or are taking a new position, but the result is the same. You’ve put the “For Sale” sign up in your front yard but haven’t gotten a solid offer, and it’s starting to weigh on you. Instead of taking too little for the house, consider the benefits of renting it out. It may seem like a hassle, but our expert rental property management company in Denver and the surrounding cities (such as Aurora & Centennial) can make it an easy decision. One of the biggest concerns a homeowner has about renting their house when they won’t be nearby is how to handle all the logistics. A professional rental property management company can take care of every detail, including advertising, showing, and leasing the property. 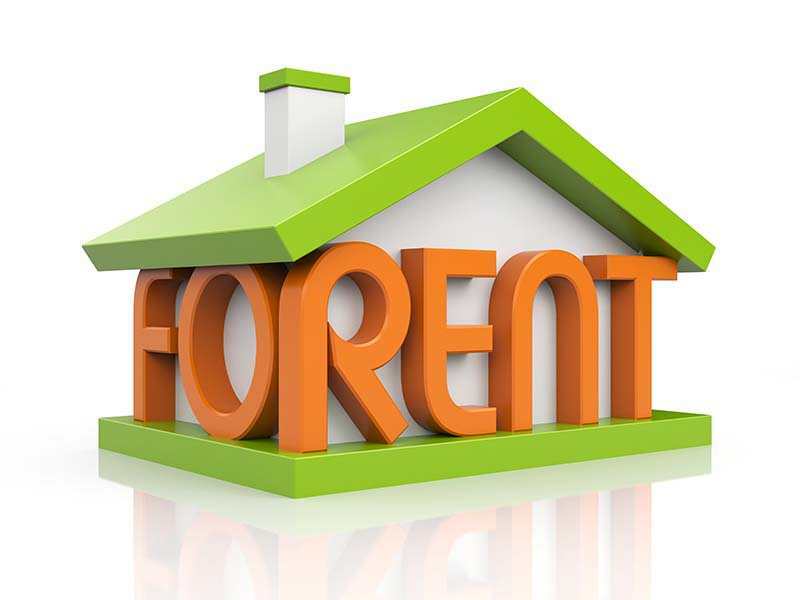 They will collect rent, take care of maintenance issues, and if needed, even evict a tenant. Another major worry is whether the house will fall into disrepair with renters living in it. You can be assured our rental property management company will keep an close eye on your property as if it were our own. We do random exterior inspections once a month to make sure everything looks good from the outside. Then, once a quarter we do an interior inspection. We also ask any vendors who go into the house to report any issues to us. If there are any problems, the tenants are given seven days to take care of the problem, or we will deal with it and send the bill to them. If you’re moving out of town and would like to discuss renting your house, look no further than Legacy Properties-PM, call 720.989.1996 or contact us. It may be a wise financial decision given the current market, and it would provide an additional investment that will build equity in the long-term. Most properties have the added benefit of making a monthly profit as well, so the decision to rent rather than sell may be in your best interest.